This does make sense. 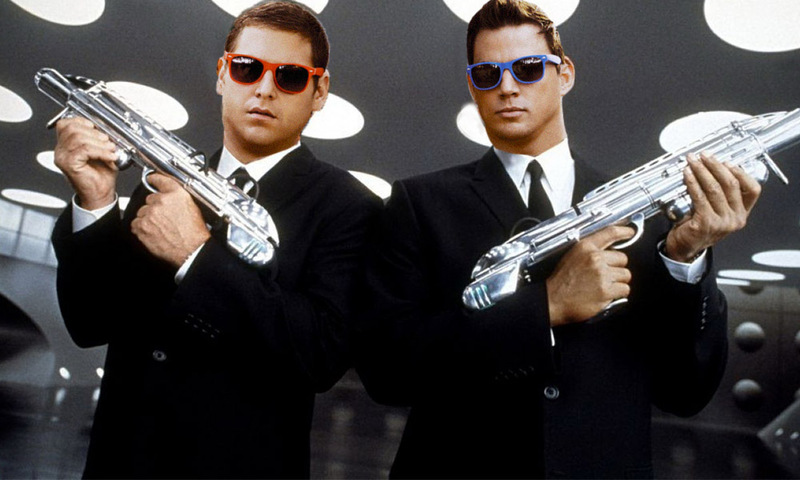 21 and 22 Jump Street worked because they were poking the fun at reboots and sequels, and were able to subvert the conventions of both. What we have with MIB 23 is a big budget blockbuster, tons of special effects, and the weight of rebooting a well known franchise on top of that. While it would have been a blast to see, it would be exactly what the Jump Street movies were taking the mick out of and I don’t see any fun in that. While Hill’s stance may change and they find the perfect way to make it work, at the moment it feels like the project is now on the shelf. This doesn’t mean a proper 23 Jump Street won’t happen, but given the busy schedules of Hill, Lord, Miller, and Channing Tatum, it is a few years down the line.